starring: moira kelly, d.b. sweeney, terry o'quinn. 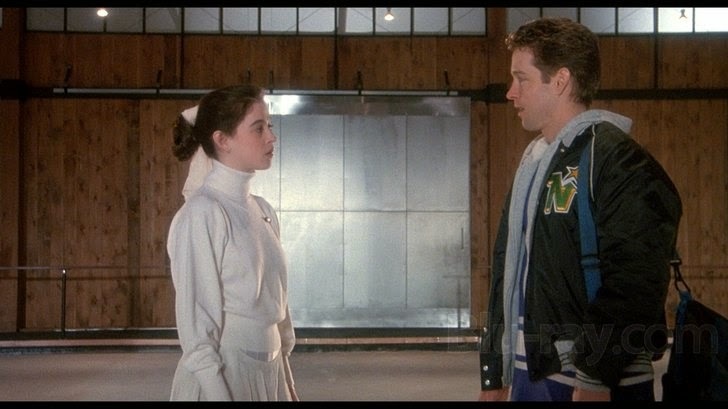 what makes it awesome: the dialogue and moira kelly's character. starring: tom wilkinson, billy crudup, mandy moore. what makes it awesome: it is beautifully, refreshingly. incredibly politically incorrect, a wonderfully unconventional love and life story with an interesting soundtrack. three. (five hundred) days of summer. starring: joseph gordon levitt, zooey deschanel, geoffrey arend. what makes it awesome: it's a fantastically-crafted, roller coaster of a love story. starring: aaron eckhart, jennifer aniston, martin sheen. what makes it awesome: aaron eckhart's character... his struggles and his strength. starring: rachel mcadams, diane keaton, harrison ford. what makes it awesome: diane keaton and harrison ford. six. salmon fishing in the yemen. starring: ewan mcgregor, emily blunt, kristin scott thomas. what makes it awesome: ewan mcgregor... and it's a beautiful story. starring: zac efron, miles teller, michael b. jordan. what makes it awesome: it's pretty crass. it's pretty clever. I haven't seen any of these movies. Going to have to check them out.